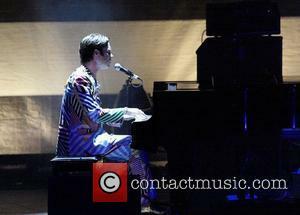 Rufus Wainwright (born 22.7.1973) Rufus Wainwright is a Grammy Award-nominated singer-songwriter. 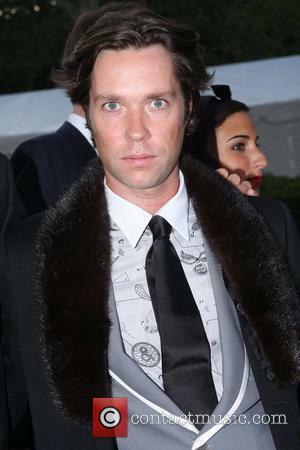 Childhood: Rufus Wainwright was born into a family of musical pedigree: his mother is Kate McGarrigle and his father is Loudon Wainwright III. 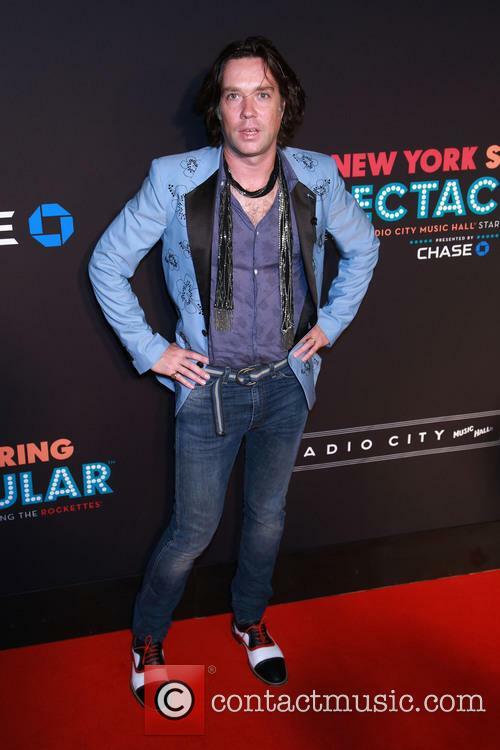 His sister, Martha Wainwright is also a musician, as is his half-sister Lucy Wainwright Roche and his aunt, Sloan Wainwright. Rufus was born in New York but moved to Canada when his parents divorced. He was aged three at that time. He attended Millbrook School as well as studying piano at Concordia and Mc Gill Universities. 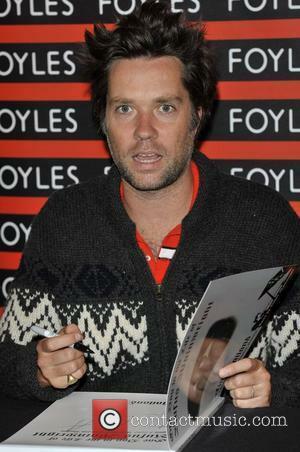 As a child, Rufus Wainwright would play piano in 'The McGarrigle Sisters and Family' band, mainly playing folk music. At the age of 14, he played his song 'I'm a-Runnin' in the film Tommy Tricker and the Stamp Traveller. He won a Genie Award for Best Original Song. Music Career: Rufus Wainwright began playing weekly shows at Café Sarajevo and produced a demo tape that was passed in to Van Dyke Parks. Parks then passed the tapes onto the head of DreamWorks, Lenny Waronker, who signed Wainwright to the label. 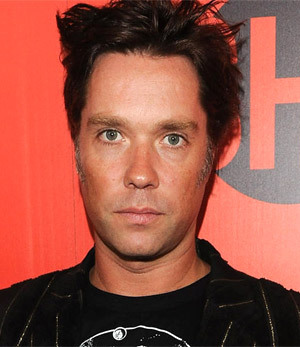 In 1996, Rufus Wainwright moved to New York City and recorded his debut album, Rufus Wainwright, released in 1998. 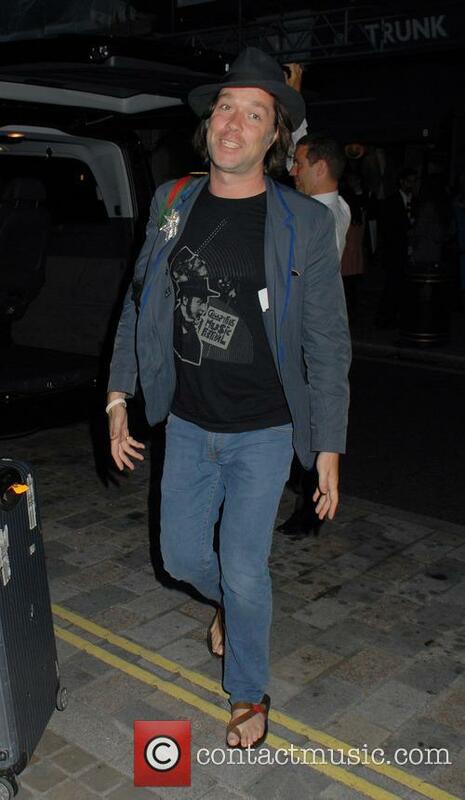 To promote the release of the album, he toured with Sean Lennon, the son of John Lennon and Yoko Ono. Wainwright wrote the majority of his second album whilst he lived in the Chelsea Hotel for six months. 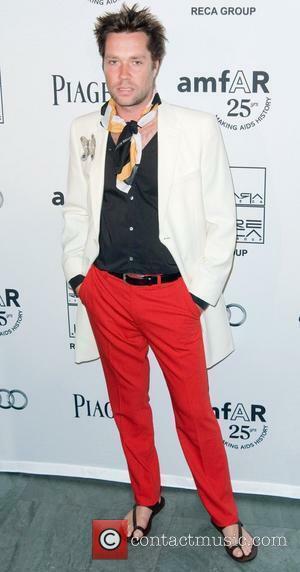 Poses was released in 2001 and he toured with Tori Amos, Ben Folds and Sting to promote the album. Wainwright's career was briefly de-railed in the early 2000's when his addiction to crystal meth became destructive. Following a fortnight of debauchery involving Marianne Faithfull, Barbara Bush and Antony Hegarty, Wainwright concentrated on getting clean, with the help of his friend, Elton John. The album Want Two was released as a sequel to 2003's Want One and was followed by a live iTunes Sessions EP named Alright, Already: Live in Montreal. 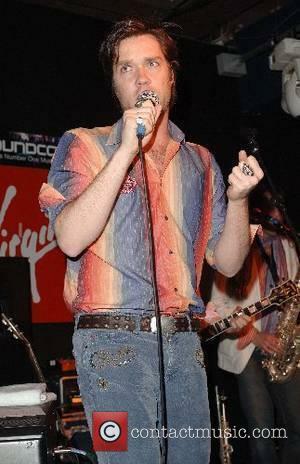 In 2005, Wainwright released a DVD entitled All I Want. Later that year, he also contributed vocals to Antony and the Johnsons' I am A Bird Now and Burt Bacharach's At This Time. 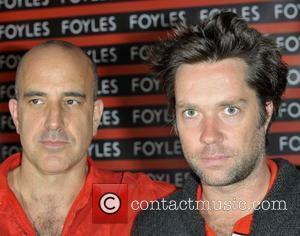 The two Want albums were repackaged as a single release, featuring a cover of Leonard Cohen's 'Chelsea Hotel No.2'. 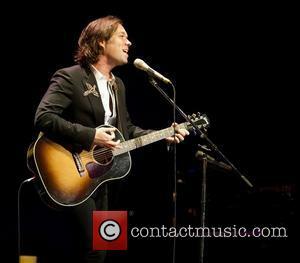 2006 saw Rufus Wainwright perform the entirety of Judy Garland's Carnegie Hall concert, at Carnegie Hall. Judy Garland's daughter, Lorna Luft has expressed her approval of the performance. 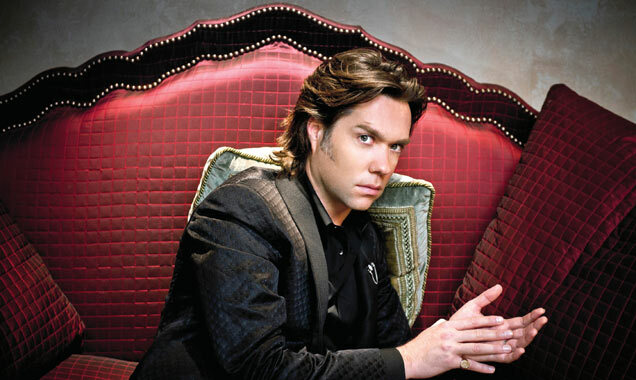 In 2007, Rufus Wainwright released his fifth studio album, Release the Stars. 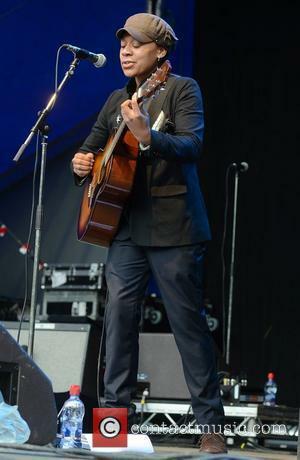 The album featured Richard Thompson and Teddy Thompson as well as his mother, his sister Martha, Joan Wasser (of Joan as Policewoman) and Neil Tennant of Pet Shop Boys. 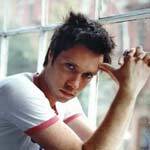 Later that year, Rufus was chosen to perform on the True Colours Tour, with Cyndi Lauper, Dresden Dolls, The Gossip, Debbie Harry and Erasure. Wainwright then concentrated on his next project; writing an opera entitled Prima Donna, which is about a day in the life of an opera singer, who is waiting for her comeback performance and falls in love with a journalist. The project was originally commissioned by Peter Gelb, the manager of the Metropolitan Opera. However, Wainwright insisted on writing the libretto in French, which became a factor for dispute and they went their separate ways. The opera instead opened at the Manchester International Festival. 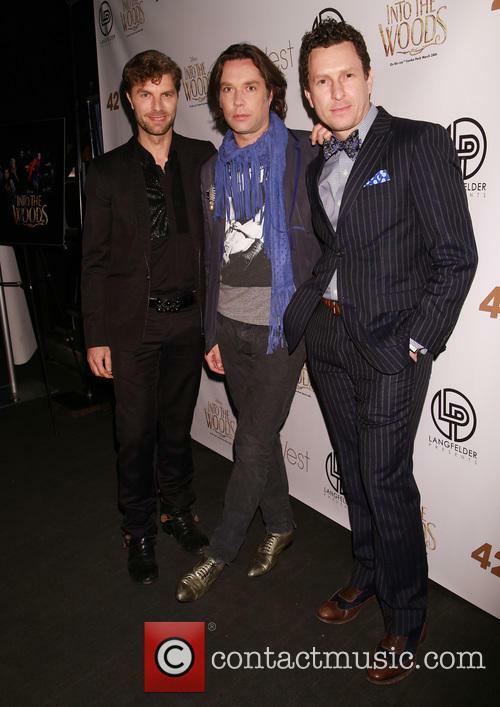 Rufus Wainwright has appeared in and written music for a number of films. He appeared in The Aviator, starring Leonardo DiCaprio as well as Heights, with Glenn Close and Isabella Rosselini. 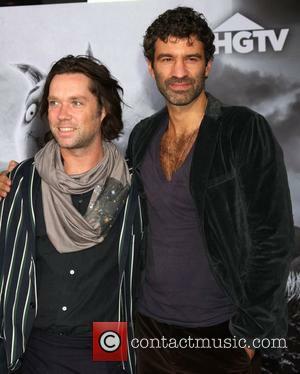 He has also recorded tracks for the soundtrack of Brokeback Mountain (starring the late Heath Ledger), Moulin Rouge! 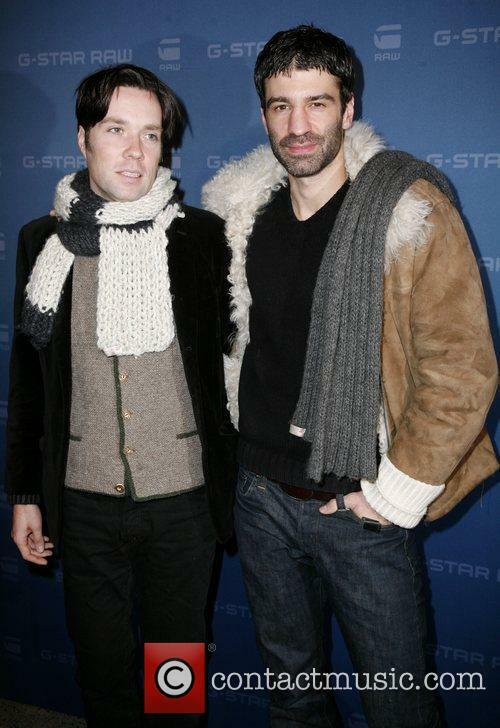 (starring Nicole Kidman and Ewan McGregor) and Zoolander (featuring Ben Stiller). He unveils new tour dates ahead of his debut album's anniversary. 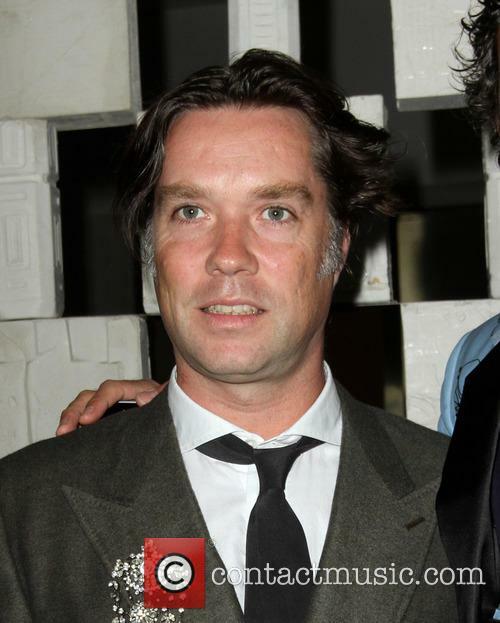 Rufus Wainwright has just announced a series of North American Fall dates to celebrate the upcoming 20th anniversary of his self-titled debut album. 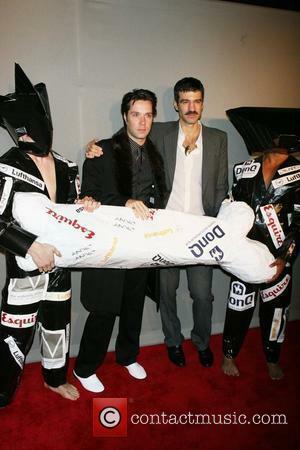 He will also be performing material from the record's 2001 follow-up 'Poses', which served as the inspiration for the tour's title, 'All These Poses'. Lily Allen Under Fire On Twitter For Saying "F**s Hate Trump"
Lily Allen had re-tweeted a link from Gay Times, which had promoted her cover of Rufus Wainwright's 'Going To a Town' filmed at the Women's March in London. Outspoken pop star Lily Allen has so far refused to back down and apologise over a tweet that sparked accusations of homophobia, after the star referred to gay people as “f**s” in a tirade against Donald Trump. The 31 year old star sparked outrage on the social media site after writing “F**s hate Trump”, linking it to a post from Gay Times that had showcased her new cover of Rufus Wainwright’s ‘Going To a Town’, which she had performed at the weekend at the Women’s March in London. A music video was filmed there too, which featured many protestors bearing placards, one of which reads: “F**s hate Trump”. Continue reading: Lily Allen Under Fire On Twitter For Saying "F**s Hate Trump"
Not everyone is impressed with the singer's latest musical project. 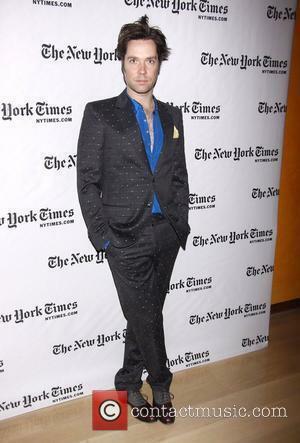 Rufus Wainwright has divided opinion with a recent performance of his new album 'Take All My Loves: 9 Shakespeare Sonnets', a celebration in the 400th anniversary of the playwright's death, which took place at the Church of St John-at-Hackney in London this week. It's not the first time the singer-songwriter has put the words of Shakespeare to music. 'Sonnet 10', 'Sonnet 20' and 'Sonnet 43' all appear on his 2010 album 'All Days Are Nights: Songs for Lulu' and he even worked with Michael Kamen on 'Sonnet 29' ('When, in disgrace with fortune and men's eyes') on the 2002 compilation 'When Love Speaks'. This, 'Take All My Loves', though, is his first major tribute to the legendary English writer and features readings from Carrie Fisher, Helena Bonham Carter and William Shatner, as well as singing prowess from Florence Welch and Austrian soprano Anna Prohaska, with instrumentation from the BBC Symphony Orchestra and members of the Royal Shakespeare Company. 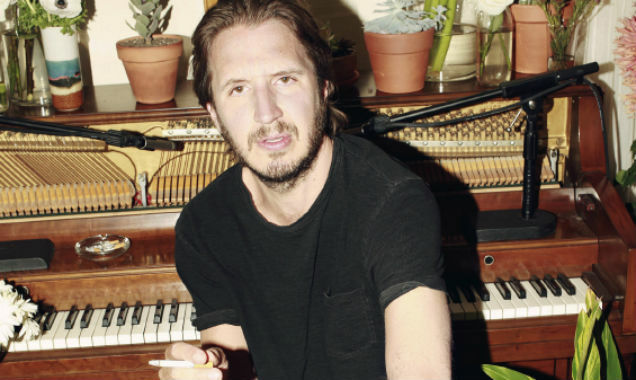 Producer Emile Haynie teams up with Andrew Wyatt, Lana Del Rey, Brian Wilson and others. Grammy winning record producer Emile Haynie makes a career turning point by unleashing his first album as a recording artist, 'We Fall', complete with collaborations with some of the biggest talent in the music industry today. But who exactly is he? His name will be doubtlessly familiar to those fans of the rap world, having began his career in hip hop, but now he's set to make waves as a songwriter, enlisting some of the greatest vocalists and performers to work with him on his first release; an impressive feat for someone who started out working in a home studio in New York before dropping out of school. Luckily, it wasn't long before his work was picked up by Proof from D-12, who introduced him to Eminem, and the rest is history. He won a Grammy after producing Eminem's album 'Recovery', went on to discover Kid Cudi and worked with some of the world's greatest rappers including Ghostface Killah, Raekwon, Ice Cube and Snoop Dogg to name but a few. Director Tim Burton was joined by the cast of 'Big Eyes' at the movie's premiere held at the Museum of Modern Art in New York. The film is a biopic of artist Margaret Keane, who was involved in a courtcase with her husband over his taking credit for her magnificent paintings. The weather forecast for the Glastonbury Festival does not look overly promising: cloudy with occasional showers. Good news though: the sun will make an appearance, if only for short intervals. The weather forecast for the Glastonbury Festival this weekend does not look brilliant: expect a lot of cloud. However, those visiting the Glastonbury Festival this year may be pleased (or rather not depending on your predisposition) to hear the traditional mud is likely to be back. Around 135,000 people attend the festival annually and this year is no exception. The festival site, located near the Somerset village of Pilton, opened its gates for early goers. Most slept in their cars overnight lying in wait to get a decent (probably on higher ground) site to set up camp. Many consider Mariah Carey's 'All I Want For Christmas Is You' the last true Christmas song to be released; it's hard to believe that was back in 1994! Since then, there's been a sputtering of jovial Christmas releases, but nothing that seems to stand the test of time. 2012 has actually delivered a handful of relatively acceptable additions - both cover of classic tracks and original tracks. Here are a few of the tracks you might be hearing more of over Christmas. The mayor of New York, Michael Bloomberg has been making sure that the city's residents were fully prepared for Hurricane Sandy, which hit New York last night. And whilst the majority of New York citizens paid heed, TV presenter David Letterman decided to pay heed instead to that age-old motto from the world of entertainment. "the show must go on!" According to MTV, Letterman wasn't going to let a minor detail like the biggest storms to ever hit the USA stop him from filming one of his late night chat shows. He did, however, film the episode of The Late Show With David Letterman without the presence of his usual live audience. He may have been prepared to brave the elements to get the show filmed but he wasn't about to let the general public endanger themselves in the process. The same applied to Jimmy Fallon's show, Late Night With Jimmy Fallon. Other shows weren't so lucky. Jimmy Kimmel was forced to cancel one of his tapings in Brooklyn, announcing on Twitter "Though it pains us to do it, JKL from Brooklyn tonight is cancelled. I'm disappointed too, but we want you to be safe." Over at Comedy Central, however, the laughter stopped for the night. Stephen Colbert and Jon Stewart both cancelled the filming for their shows. Big thanks to @Dmoranb @fneirad and @JordiBianciotto for the wonderful reviews! Check out these heartfelt reviews of my #ALLTHESEPOSESTour. Love Spain. Each horrifying dictator in history certainly deserves their own category. Let’s not give one to Trump. @ellenbergeytan In fact all leaders should be compared with Hitler, so that we don’t get another Hitler. Hitler and trump have a lot in common. Do your homework. Oooops, spelt “immolation” wrong. I’m such an idiot.